Our heads are full of ideas and thoughts. Some mull over in our minds for lifetimes, while some are short-lived and last for a few seconds of attention. Some of them are worth millions of dollars while some are worth a personal smile that we can share with a friend. Nebulae are often star-forming regions, such as in the “Pillars of Creation” in the Eagle Nebula. In these regions the formations of gas, dust, and other materials “clump” together to form larger masses, which attract further matter, and eventually will become massive enough to form stars. The remaining materials are then believed to form planets and other planetary system objects. Nebulas are such beautiful things. They have given birth to everything that we have come to know and experience. It’s from this concept that I’ve devised a new way of creating things. Like the dust in nebulas, small short-lived ideas worth so much oftentimes never grow to their full potential. They never get to mix and mingle with other thoughts and ideas, or even get a chance to at least orbit other grand idea “stars”. All my life I’ve kept journals where I would doodle, take notes, and write daily ruminations. These notebooks then would get lost in time.Sometimes I recover a few among a clutter of books that make it to each new place I move to, and it surprises me sometimes how foreign a lot thoughts that were once mine seem to me. There is always this dialogue between the current thoughts in my head and my old thoughts in these notebooks. Most of these dialogues end up with a cringe, but other times, there are hints of inspiration and sparks of creativity. 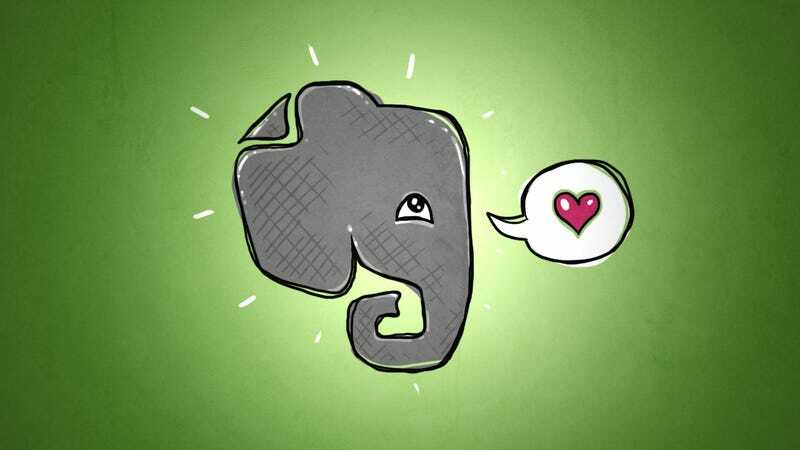 In my quest to stay more organized, I’ve rediscovered Evernote. I’m not entirely sure why using it never really stuck until now, but its features make the note taking experience I needed especially more effective and efficient. My thoughts are always all over the place and there is a lot of ease in sorting all these thoughts into Evernote for later tracking. I’ve also made a note called “The Nebula” specifically for little thoughts and ideas that don’t warrant their own separate place yet. Little thoughts like topics I want to one day write about go into this note. As I come back to these notes, I sometimes have other additional things I want to add to it. Each time I come back to it, it may or may not grow a little bigger, but it never goes away. Sometimes the amount of content I have for a single thought grows enough “mass” that it becomes a star and I turn it into its own note. I suggest trying it out. There are a lot of resources out there that will help you get the most out of using evernote such as TSW and lifehacker.